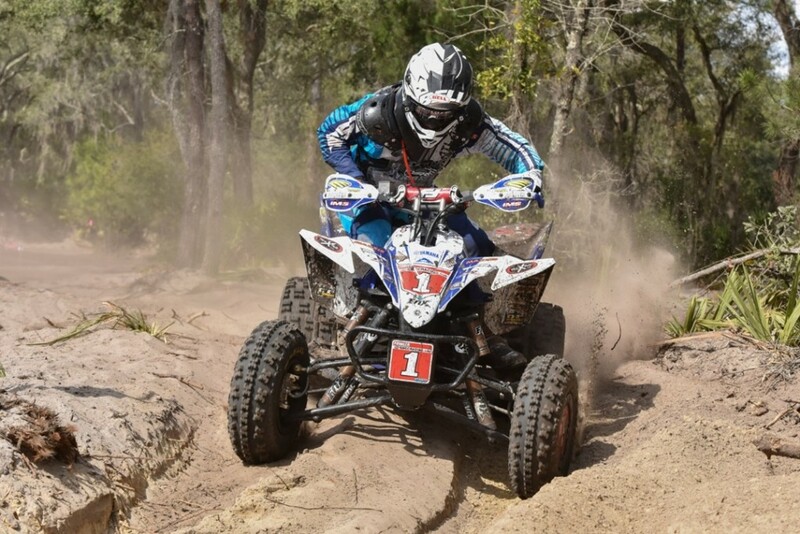 Yamaha Motor Corp., USA, the best-selling Sport ATV brand in America*, announces its supported 2016 Side-by-Side (SxS) and ATV racers who will compete in the all-new YXZ1000R pure sport SxS and aboard the class-leading YFZ450R sport ATV. 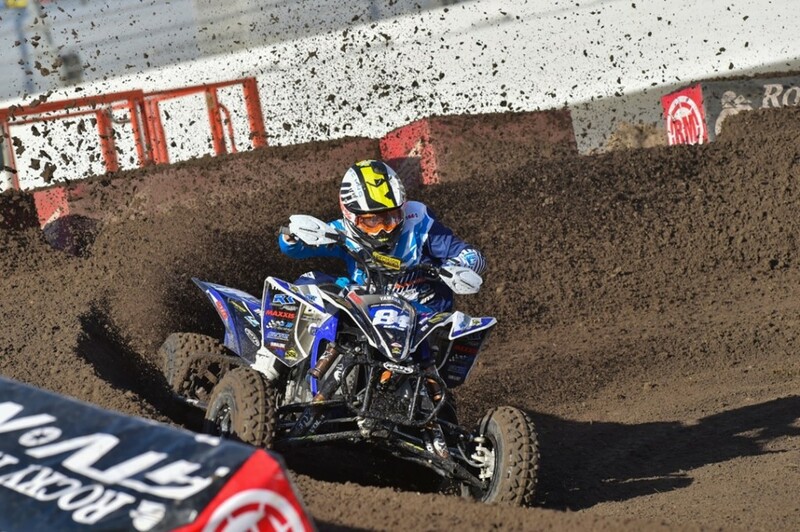 Commanding the ATV MX effort for Yamaha in 2016 is four-time AMA Pro ATV champion Chad Wienen on his Wienen Motorsports/SSI YFZ450R. In 2015, Wienen became only the second racer in ATV MX history to win four back-to-back AMA Pro ATV MX championships, and the third in ATV MX history to be named a four-time champion. In 2016, already off to a winning start, Wienen looks to continue making history, chasing his fifth ATV MX championship in a row. 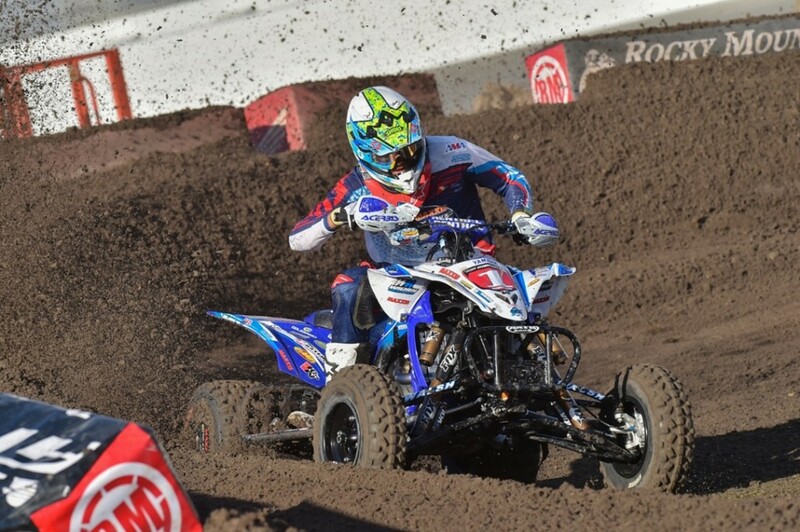 Additionally vying for the ATV MX podium on a Yamaha is Root River/Maxxis’ Thomas Brown, who finished third at the opening round in Daytona. Starting off the 2016 Grand National Cross Country (GNCC) series at the top of the podium, N-Fab/Am-Pro/Moto-XPerts Yamaha-sponsored Walker Fowler will defend his XC1 Pro ATV class title after securing the 2015 championship aboard his YFZ450R at only 22 years of age. Despite his youth, Fowler brings a decade of two and four-wheel experience to the podium, finishing every series no lower than second since his introduction to GNCC racing in the 2006 GNCC 90cc mod. class. 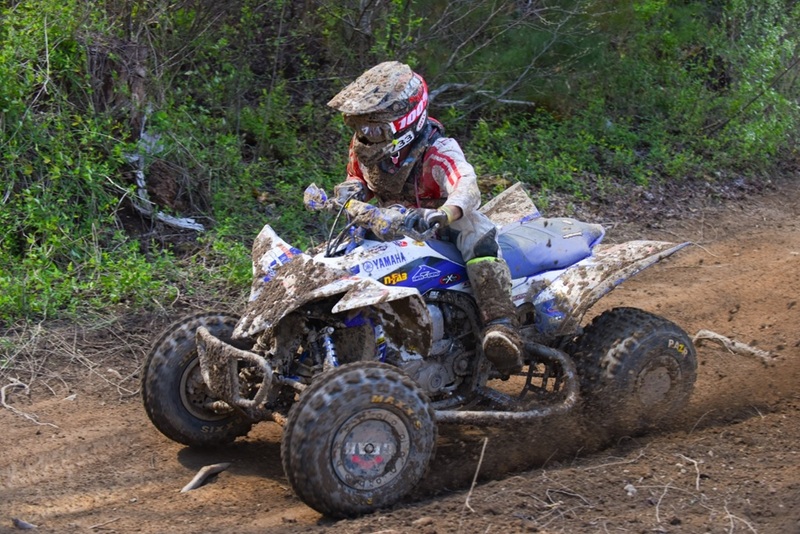 Making his debut to the XC1 Pro ATV class and racing alongside Walker on his N-Fab/Am-Pro YFZ450R is the two-time XC2 ATV champion, Cole Richardson. Introducing the world’s first and only pure sport SxS to the competitive racing circuit, Dustin Nelson and Weller Racing’s Corry Weller have been tapped to compete in the YXZ1000R as Yamaha’s supported SxS racers for 2016. Both Nelson and Weller bring long-time championship-winning experience to the track for the YXZ1000R’s racing debut. A seasoned Yamaha racer and titleholder, Nelson began racing motocross professionally in the late 1990s, competing on both two wheels and four, including racing the YFZ450R to a record five Yamaha/ITP QuadCross series championships. In 2015, he became the first to race a YXZ1000R while at the Lake Elsinore GP, and placed first overall in the Production Pro class. 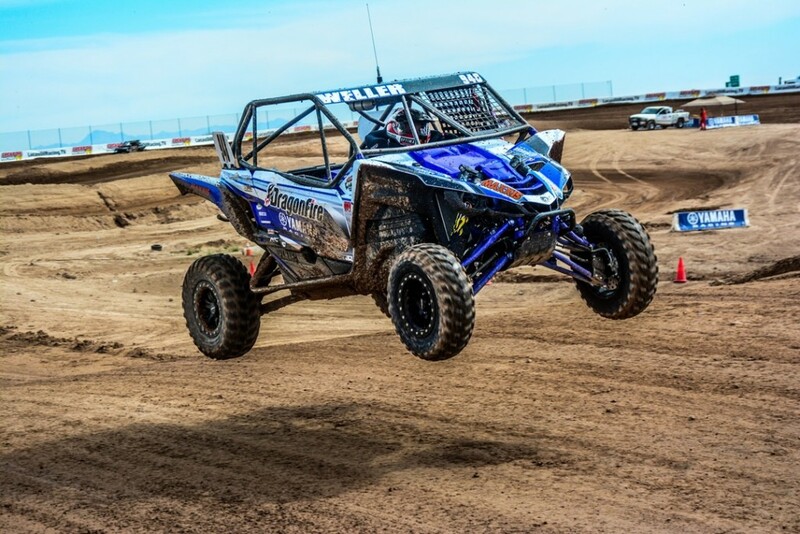 Nelson plans to contend in his Dustin Nelson Racing/DWT YXZ1000R at the Lucas Oil Regional Off-Road Series in Southern California and Arizona, as well as select 2016 World Off-Road Championship Series (WORCS) races. Weller also began her racing career on the motocross track and was quick to jump on Yamaha’s industry-changing YFZ450 when it was introduced in 2003. Shattering stereotypes and surprising fellow racers, she later transitioned her racing career to SxS and Pro 4 truck class racing. 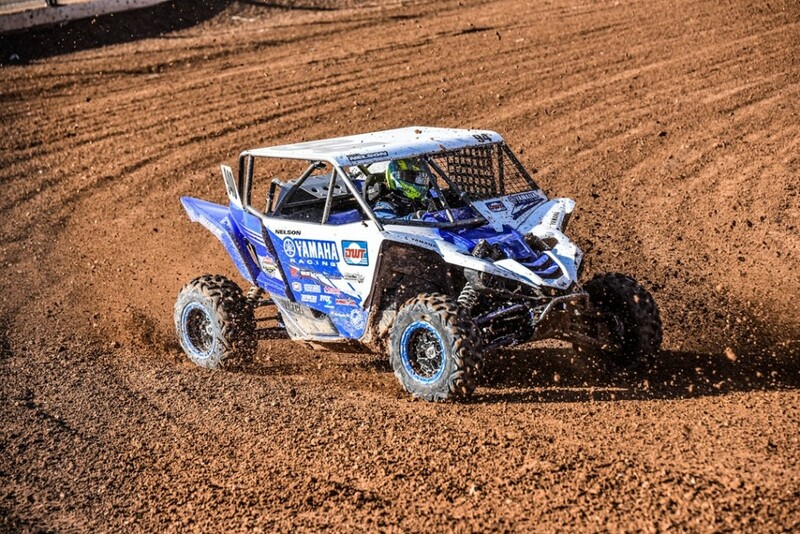 This year in the Yamaha-supported Dragonfire Racing YXZ1000R, Weller will race in the 2016 Lucas Oil Regional Off-Road Series in Arizona and Southern California, as well as select Best in the Desert events.